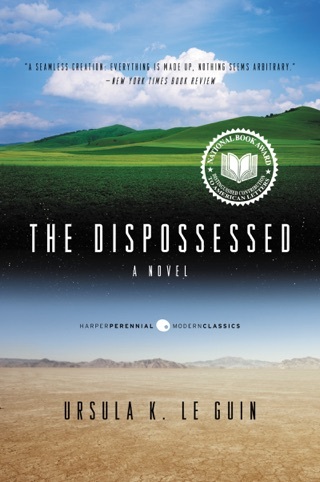 "The Finder," a novella set a few hundred years before A Wizard of Earthsea, presents a dark and troubled Archipelago and shows how some of its customs and institutions came to be. "The Bones of the Earth" features the wizards who taught the wizard who first taught Ged and demonstrates how humility, if great enough, can contend with an earthquake. "Darkrose and Diamond" is a delightful story of young courtship showing that wizards sometimes pursue alternative careers. "On the High Marsh" tells of the love of power-and of the power of love. "Dragonfly" shows how a determined woman can break the glass ceiling of male magedom. 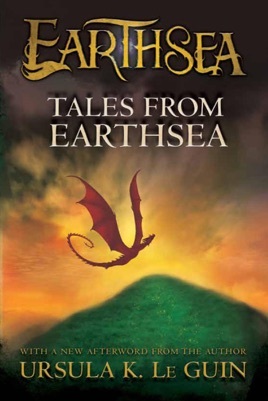 Concluding with an account of Earthsea's history, people, languages, literature, and magic, this collection also features a map of Earthsea. 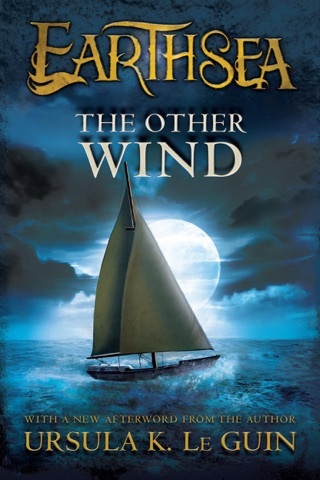 This ebook includes a sample chapter of THE OTHER WIND. 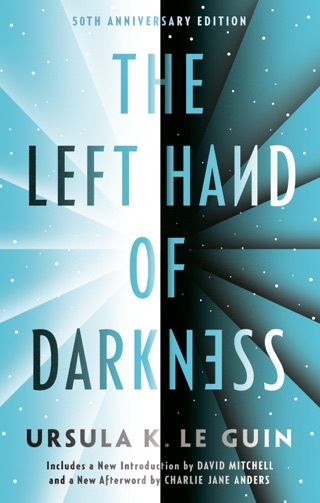 In this stellar collection, which includes a number of original stories, Le Guin (The Telling; Four Ways to Forgiveness; etc.) 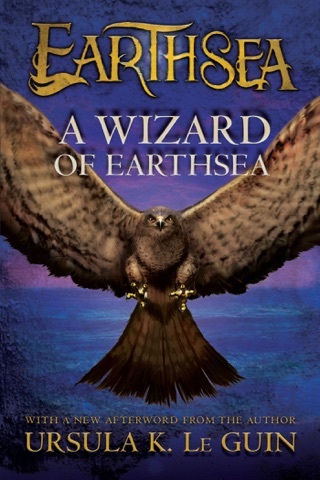 makes a triumphant return to the magic-drenched world of Earthsea. 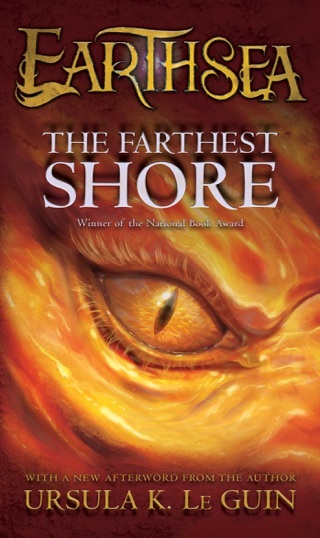 The opening novella, The Finder, set some 300 years before the birth of Ged, the hero of A Wizard of Earthsea (1968), details both the origin of the school for wizards on Roke Island and the long-suppressed role that women and women's magic played in the founding of that institution. "The Bones of the Earth" describes Ogion, Ged's first great teacher, when he was a young man, centering on that wizard's loving relationship with his own mentor. "Darkrose and Diamond" is also a love story of sorts, about a young man who'd rather be a musician than a mage and the witch girl he loves. "On the High Marsh," the only story in which Ged himself appears, albeit in a secondary role, is a touching tale of madness and redemption. 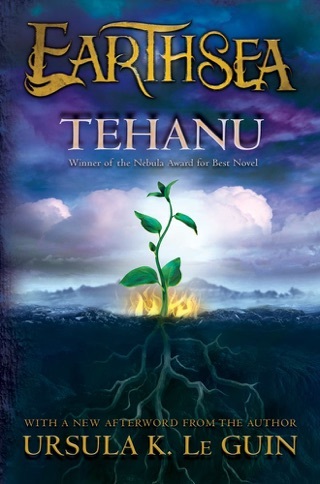 Finally, in the novella Dragonfly, a tale set immediately after the events related in her Nebula Award winning novel Tehanu (1990), Le Guin tells the story of a young girl who chooses to defy the ban on female mages, tries to enroll in the school on Roke Island and, in doing so, initiates great changes to the world of Earthsea. 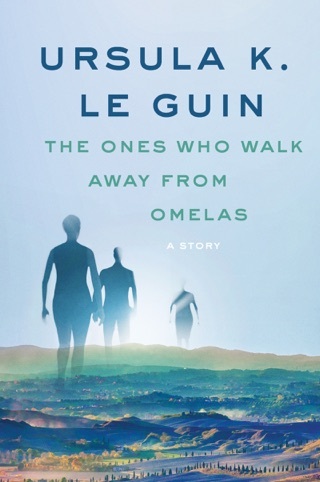 In her seventies, Le Guin is still at the height of her powers, a superb stylist with a knack for creating characters who are both wise and deeply humane. 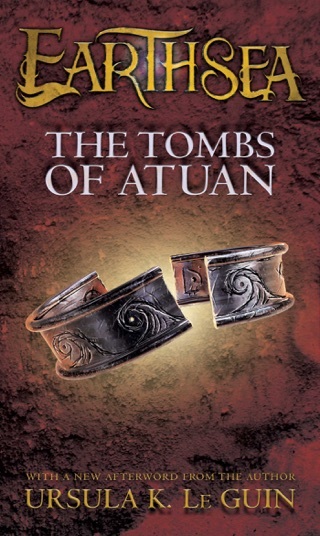 The publication of this collection is a major event in fantasy literature. FYI:In addition to five Hugo and five Nebula awards, Le Guin has won the Kafka Award, a Pushcart Prize and the Harold D. Vursell Memorial Award from the American Academy of Arts and Letters.